Hilary Meredith Solicitors Ltd has reinforced its commitment to the UK’s Armed Forces by becoming the first law firm to sign the Armed Forces Corporate Covenant. A Corporate Covenant is a voluntary pledge from businesses and charitable organisations who wish to demonstrate their concrete support for the Armed Forces Community. 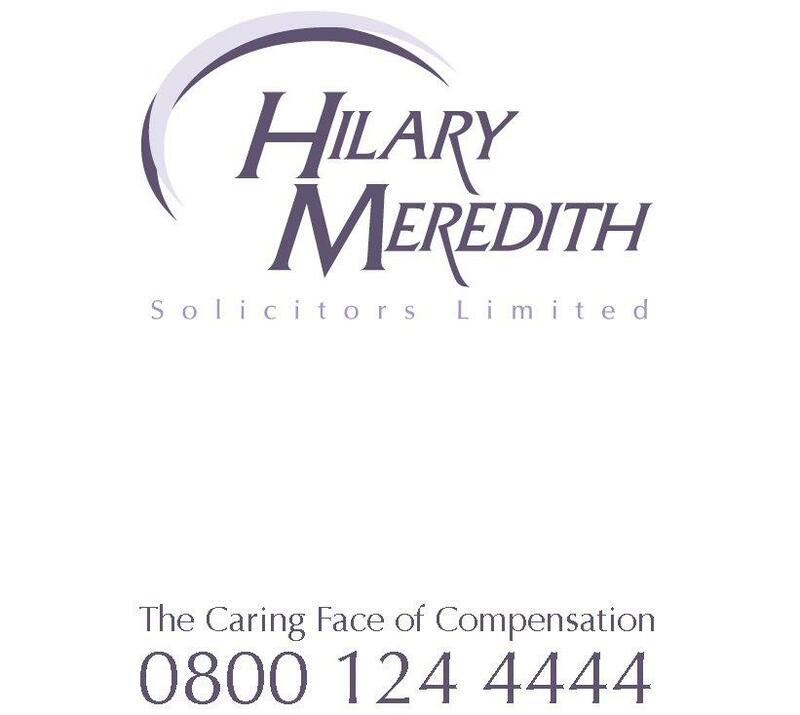 By signing the covenant, Hilary Meredith Solicitors Ltd has vowed to uphold the covenant’s key principles; that no member of the armed forces should face disadvantage compared to any other citizen, and that in some circumstances, special treatment should be afforded, particularly for the injured or bereaved. The firm is also seeking to uphold the principles of the Armed Forces Covenant by promoting the fact that it is an armed forced friendly organisation, supporting employees who choose to be members of the Reserve forces and actively participating in Armed Forces Day. “Having personally worked with the armed forces for over 25 years I had no hesitation in supporting the Covenant and can think of no better way of demonstrating our dedication to assisting the armed forces. We are delighted to pledge our commitment to the UK Armed Forces through the Corporate Covenant. As a lawyer deeply involved in military work I have witnessed the sacrifices made by our forces and their families all too often and it is important that this sacrifice is acknowledged back on Civvy Street. “The Corporate Covenant is a great idea and helps recognise the important contribution of personnel both to the civilian workplace and national security. Last year Hilary Meredith Solicitors further strengthened its military team with the appointment of former Territorial Army Colonel Mark Fielding and former Commando Grant Evatt as partners.